"Icy Bay Lodge is so remote, few people have ever fished our waters"
Virtually inaccessible to anyone else, Icy Bay Lodge is located 60 miles from the town of Yakutat and any other lodges. We are truly remote and raw Alaska. The only other folks you see all week are other guests from our lodge! 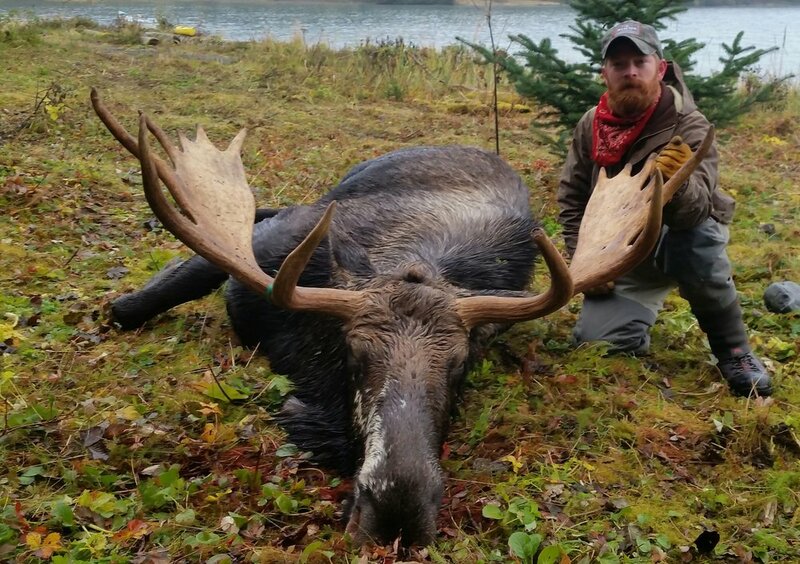 Icy Bay Lodge has over 110 square miles of private prime hunting and fishing possibilities. This includes 70 miles of coastline available only to us! The City and Borough of Yakutat, the nearest town to Icy Bay Lodge, covers an area 6 times the size of Rhode Island (9,463 square miles), making it one of the largest "counties" in the United States with a population of 662 residents. Yakutat at one time had the only railroad in the U.S. built to carry raw fish and that was tidal. It was retired in 1949 and is on display in the park entering town. During WWII, the U.S. built a major paved airfield in Yakutat in 1941 as part of a long range defense program. The airfield remains today and serves Alaskan Airline commercial flights. The Hubbard Glacier located within the borough, is North America's largest tide-water glacier. Mt. St. Elias has an elevation of 18,008 ft (5,489 meters) with a grade of 50-60% on the upper slopes. It is the highest peak in the world so close to tidewater and the 2nd highest peak in the United States making it the 4th highest in all of North America. It was first ascended in 1897 (after 8 attempts) and was the first of the giant Alaskan mountains discovered. Mt. St. Elias produces the largest single ice field in Alaska, called the Malaspina. Ice spreads from the mountain over 1500 square miles. Wrangell-St. Elias which Icy Bay Lodge back up to, is the 2nd largest national park in the United States covering 13.2 million acres, of which, 5 million are permanently covered with snow and ice. National Geographic labeled Icy Bay one of the 10 treasures of the world! Imagine fighting fat, bright Silvers until your arms ache. Imagine a catch so bountiful you can cherry pick the best of the best and still bring home your limit. Imagine wading through brown bear prints to get to that sweet spot on the river. Imagine fishing a stretch of river where you, your guides, and your friends are utterly alone. Imagine that perfect cast. Imagine that tight line. Imagine that perfect Silver. We often fish in 90 feet of water or less meaning we do not have to travel far to get to some of our hot spots for halibut. Some days you are literally fishing just minutes from our beach. 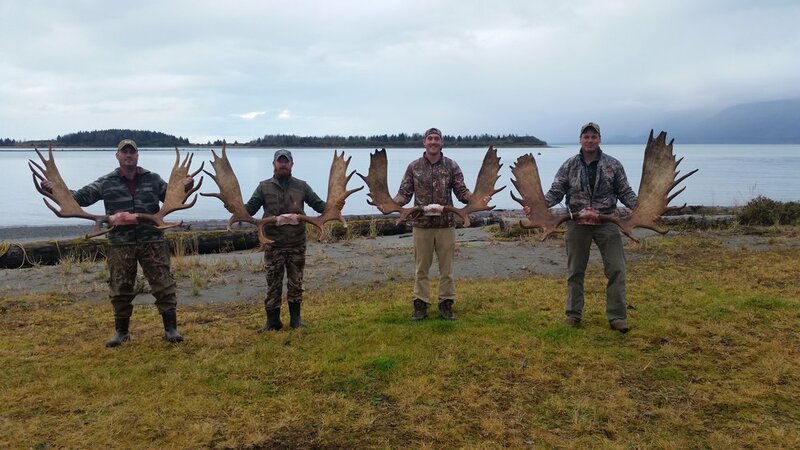 During May, June & July when the Kings are hot, we tend to troll in the morning, get everyone their limits on Kings, then head out to get after monster Halibut in the afternoon. We have a 6 rod permit which means not only do you not fight the crowds on our boat as you would most other places, but our lodge is at half capacity during the Summer months because we only keep a 6 rod permit. It is your private, exclusive fishing club for the week! A wilderness adventure awaits you at Icy Bay Lodge! Imagine kayak tours, glacier viewing, whale watching, and panning for gold. Imagine traveling through an Alaska rain forest on game trails few humans have ever trekked. Imagine kayaking among seals as they sun atop icebergs in a glacier choked fjord while watching majestic eagles soar in the endless Alaska skies. Imagine the thrill when a thunderous mountain of ice spills into the bay creating a gentle swell under your boat that gently rocks you and, at the same time, takes your breath away. Imagine the serenity – no tour boats, no cruise ships, no crowds – just the vast, spectacular wild of your Alaska dreams. 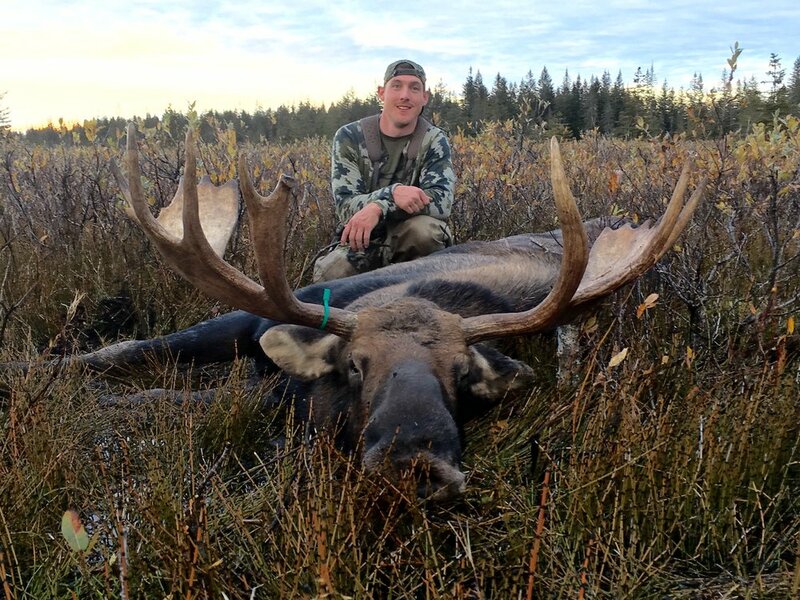 Please visit the Alaska Fish and Game website which is a great resource for out of state hunters (www.adfg.alaksa.gov). We are also happy to answer any questions you may have but remember, this is your hunt and learning and studying the area prior to your arrival will increase your likelihood of a successful and memorable hunt. 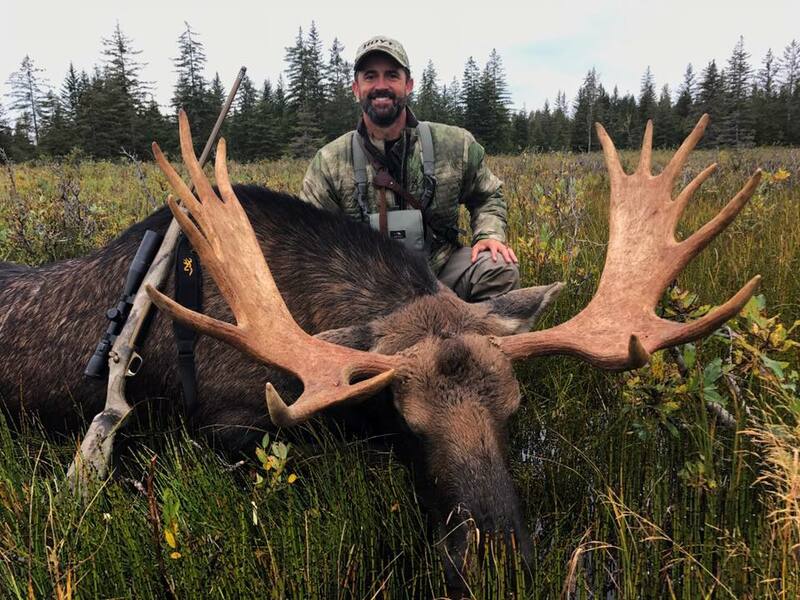 One of the advantages of using us for your lodging and transport is after you have bagged your moose, you can fill your stay fishing Silvers with us or go waterfowl hunting. 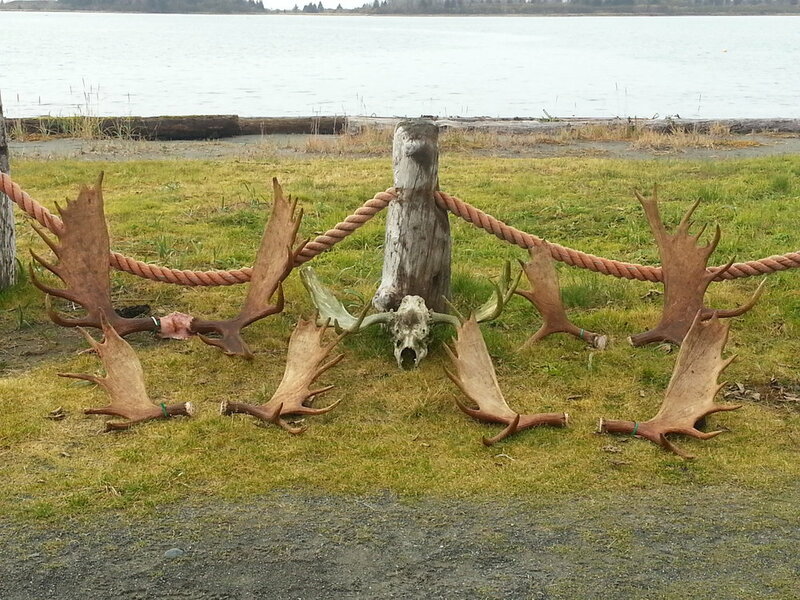 Lots of options to make a trip to Alaska and Icy Bay Lodge an outdoors man's, or outdoors woman's, dream! Call you email us with any questions you may have.